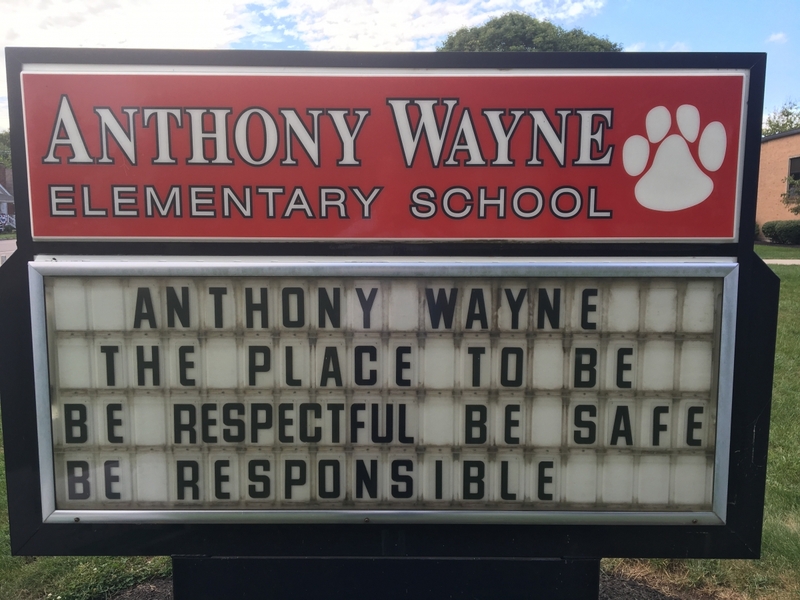 Congratulations to the MyOn winner from Anthony Wayne. Kylee Sloan, pictured with our librarian, Dutchess Gaunt, won an award for reading the most on a district reading program by the name of MyOn. The Anthony Wayne school community thanks Faurecia, First Baptist Church, Freedom Worship Center as well as Drew Mantel and Tonja Johnston from Edward Jones Investments for backpacks, school supplies, and sneakers for our students!